This summer, we did an interview with Danny Addy, owner of Addy Solar. We discussed the workings of the solar world, the system he likes, and why he does what he does day in and day out. These were some of the highlights. Interviewer: Why did you get into solar? Danny: I came out from California, solar was new to me being from New York. Being in the electrical business already, I knew that solar was the next big thing, I just didn’t know how long that was going to take. I was pretty blown away that the sun could make energy for you. As a little more time went on in California and I started learning about solar systems, I learned that they were building these to last 30-50 years. The issue is never on the sun’s side, and so I was waiting to see technology become affordable and efficient. Nowadays, solar systems are coming with 25 year warranties that act more like a floor for the systems lifetime than they do a ceiling. It became a no brainer when I realized that by going solar a person becomes essentially their own power plant. Interviewer: What would you say to someone switching to solar? Danny: Well, the incentives are all there. 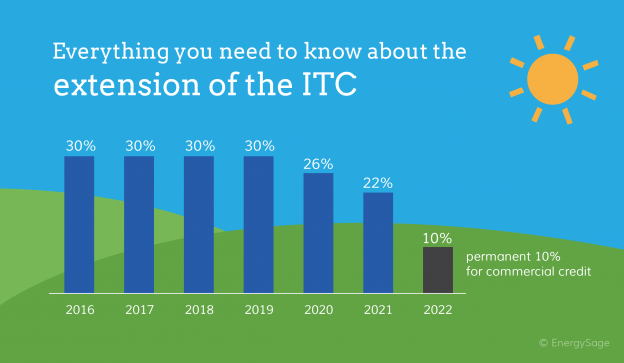 The 30% federal tax credit is there until 2020, and we don’t know if we’ll see it after that. On the technology side, solar’s made its four minute mile (this turned into a great metaphor). Roger Bannister breaks the 4 minute back in 1952 when nobody could break it, and then after he broke it, everybody could run it in sub-4. The solar industry spent the last ten years looking for that breakthrough that collided efficiency with cost and longevity, and once they got all that, well it runs great. The infographic shows each year from 2016-2022. The government is giving a 30% tax credit this year (2018) and next (2019), but the incentives starts to fall away in 2020. Why is this? A couple reasons. According to Business Insider, solar energy is the cheapest it has been, ever. At $50/megawatt hour, it’s now cheaper than coal (coal comes in at $100/megawatt hour). As it should be! Sunlight is plenteous, especially in places like Northern California. So why hasn’t it “caught on”? Why don’t the neighbors that “have it all together” have one yet? Because Solar Energy isn’t as complicated a switch as it’s made out to be. 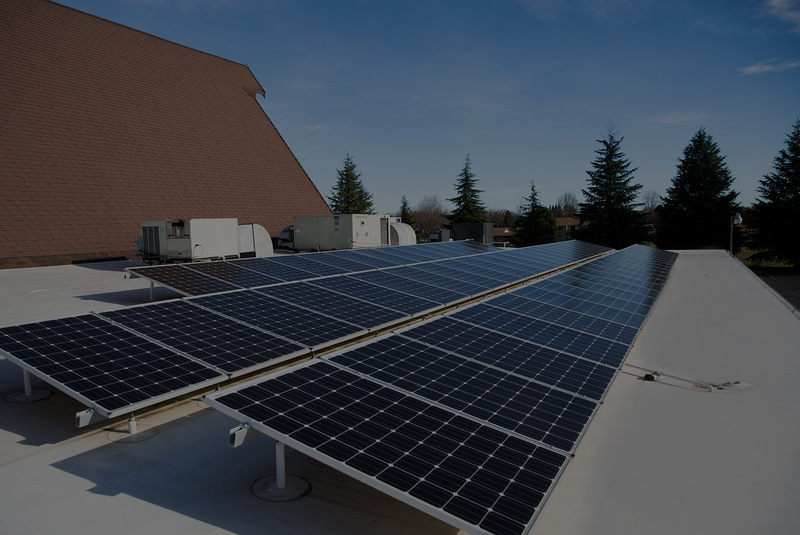 In the next couple blogs, we’ll be interviewing customers that have solar systems in Redding, and finding out the process they underwent to become their own power plant. We’ll find out the size of their house, what they were paying before solar, and what they’re saving now. This way, you’ll know what it’s like having solar in Redding, and what it takes to make the switch. Addy Solar is a Redding company, committed to powering the city with Redding’s greatest resource: Sunshine.